I'm a highly self-motivated games and character artist with over eight years of professional game development experience. I've been working with F2P, indie, mobile- and AAA games in studios ranging from 6-250+ employees. Experienced in project planning, providing feedback on all art areas, interviewing and hiring employees, working & communicating with colleagues/clients/outsourcing remotely and in-house, creating mood boards, style- and brand guides. Wide comprehension of alI areas within 3D art, including sculpting, modeling, UVs, traditional texturing, hand-painted & PBR texturing, shading, skinning, topology, posing, lighting, rendering and optimization. Worked as a lecturer, jury member and guest teacher at several occasions for highly skilled students attending one of Sweden's most vocational game development schools - FutureGames. 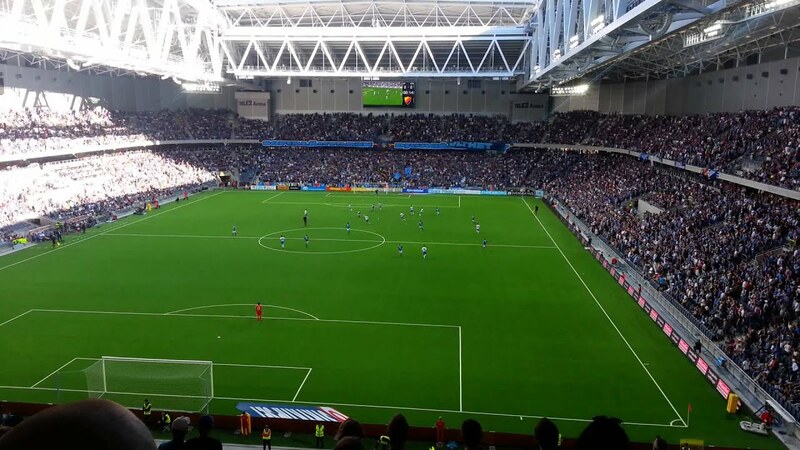 The ~45s long loops was shown during the football season, last autumn (2014), on all 600 screens in one of Sweden's biggest arenas, Tele2 Arena, Stockholm. • Created over 30 rendered product visualizations for TV commercials aired in Sweden, Norway, Poland. • Created a 30 second 3D animated commercial for a norwegian power provider aired on TV2, Norway. "I managed Miche at Exient Malta, where he held the position of Lead Artist on several mobile titles. Miche impressed me from the off with his fantastic eye for detail and quality, he could always suggest ways of improving and perfecting game artwork on every title he worked on. His hands-on art skills, especially his 3D character work, both hi and low poly are world-class. This high quality art helped secure multiple major contracts for Exient. Great attitude and reporting, always keen to learn new skills, will go far. I really enjoyed working with Miche, and would highly recommend him for a lead art role." "Even though our time of working together at TRC was brief, Miche exhibited great technical skill, speed and passion to do beautiful work. He was a wonderful contributor to the art department during his time at TRC. I’m looking forward to work with Miche again someday." "Miche, is a fantastic artist and one of the fastest at delivering I have ever worked with. His skills helped us advance our designs greatly. He's flexible and able to work under pressure. I highly recommend him to anyone looking for an amazing 3D artist and looking forward to any opportunity to work with him again!"